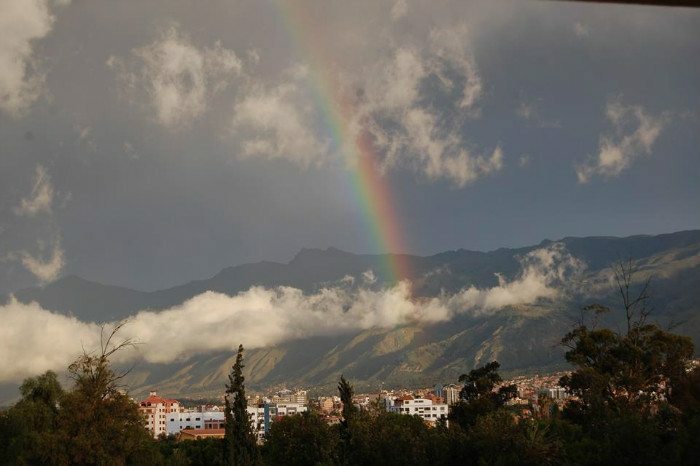 Cochabamba, Boliva is a city in the centre of the country. A cable car leads to the massive Cristo de la Concordia statue with views of the surrounding area. In the city’s centre is Plaza 14 de Septiembre, a colonial square surrounded by arcades and the Andean-Baroque San Sebastián cathedral. Nearby are several colonial churches, such as Santo Domingo with its striking carved stone facade. 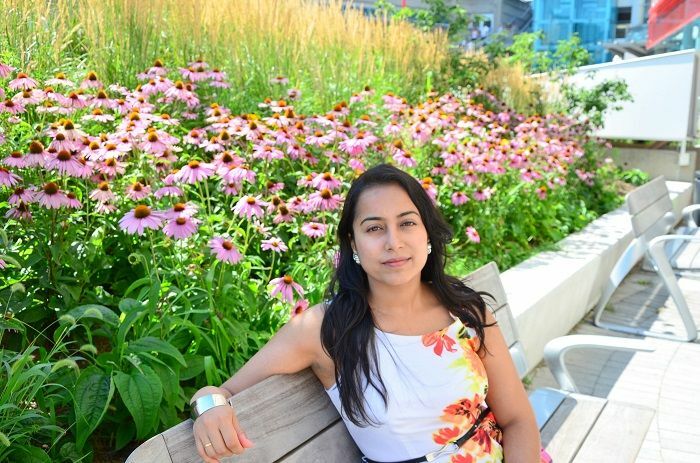 Hanne is a twenty-something travel junkie that has been to over 50 countries. And she loves to write about it in her blog Places People Stories . 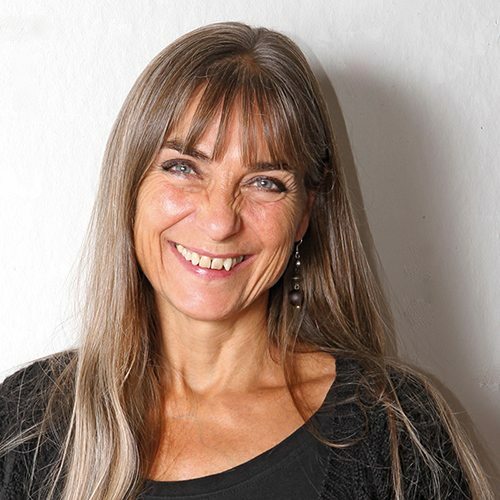 The last three years she has been living in Cochabamba, due to work, and her Bolivian husband. 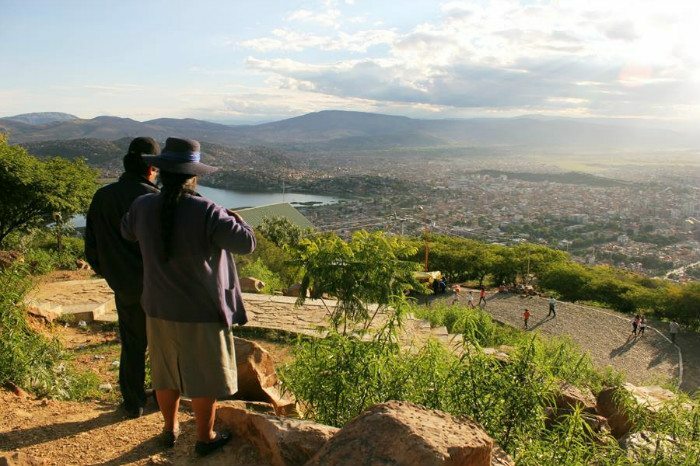 Living in a city that is located in the highlands of Bolivia and over 2500 meters above sea level, she has many beautiful sights right outside her front door. One of them is the Jesus Statue on top of the mountain. Pretty far in the distance though, however it can be seen. 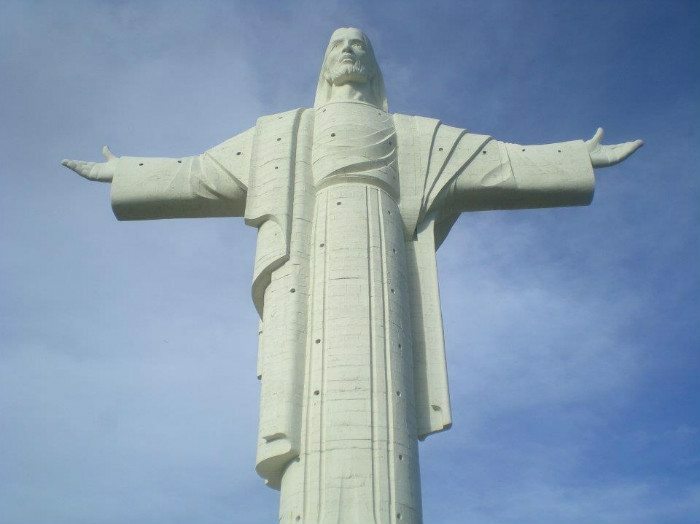 This statue is the second biggest Jesus Statue in the world, and the biggest in South America. Even bigger than the one in Río de Janeiro. It is an impressive sight, and I love to walk up to it, and have a nice view of the whole city. The second thing I can see from my front door here in Cochabamba is the gigantic mountains that surround the city. These mountains are so indescribable beautiful and powerful. I never get tired looking at up on them. 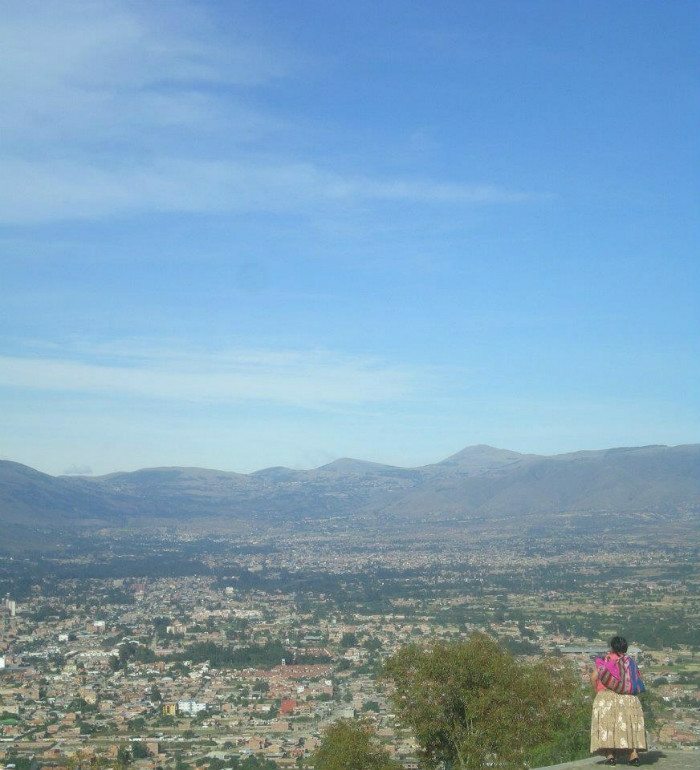 In addition, I live in the north part of the city and a bit up in the mountains, so I have a beautiful view down on the whole city. In the night with the lights it is stunning! And far far down there, further south in the city, I can see the biggest outdoor marked in the whole of South America. 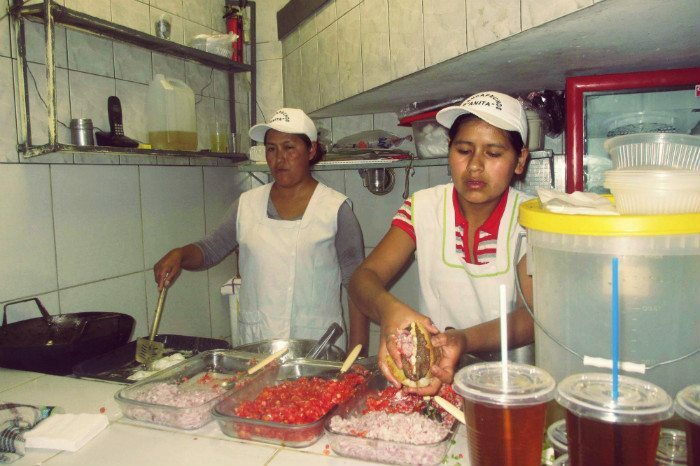 This marked is called La Cancha, and I love to go here. Here you can find everything from colorful fresh fruit, clothes, furniture’s, animals, meat, shoes, and makeup. In other words everything! It is crowded of people, and the sellers are usually indigenous Cholitas in their traditional wears. I love that they keep their traditions as well! 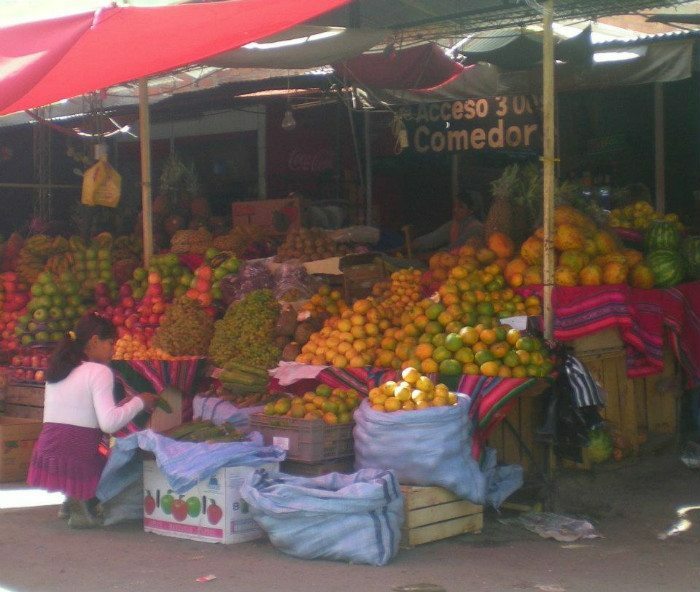 Also Cochabamba, Bolivia is known as the food capital of the Bolivia. A block from my house they sell the best street food in town, in Las Islas. Here it is crowded as well, with many interesting tastes and smells. These are just some of the few incredible things I see from my front door here in Cochabamba, Bolivia. And I love every sight of it! We have yet to get to South America and loved learning what was outside Hanne’s door. Thanks for introducing her to us. We were so happy to have her share this. That’s really amazing! As a person living in Europe, who has never visited South America, all articles (and especially photos) from South American countries are fuel to my burning desire to get there one day. It looks and I am completely sure it is absolutely amazing there! We were delighted to feature this also. Thanks for thumbs up, fixing link now. 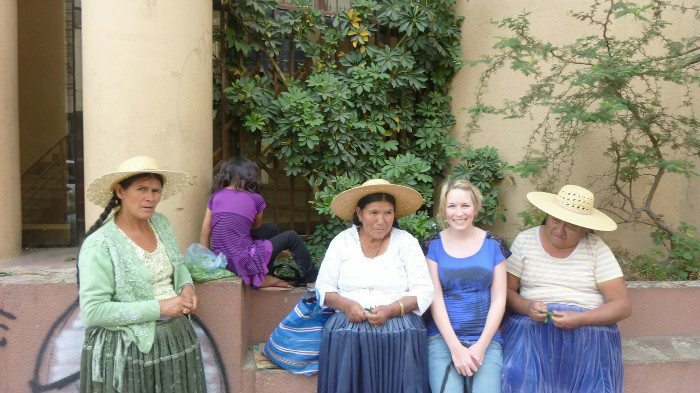 Thank you for sharing your home Cochabamba with us all. I love this series for all of the new places that we learn about, from people who live there.